The Intelligent Transportation Society of Arizona is a chapter of the Intelligent Transportation Society of America (ITS America). ITS Arizona is a non-profit organization founded in 1994 consisting of transportation professionals dedicated to improving transportation efficiency and safety, using advanced technologies. 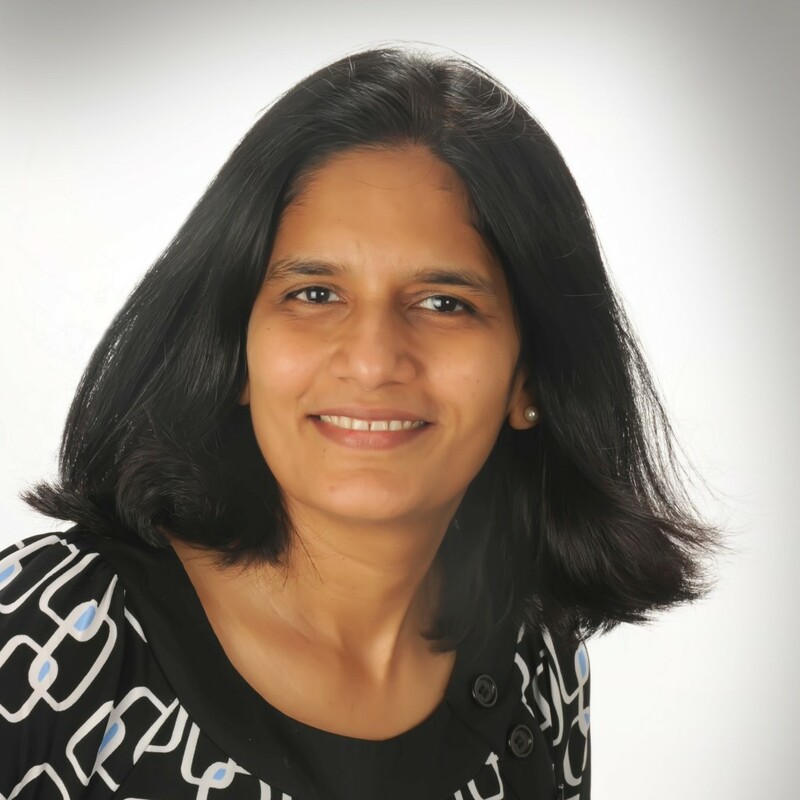 Ratna has 19 years of experience in the transportation industry. She has a Bachelor’s degree in Civil Engineering and a Master’s degree in Transportation Engineering. Ratna worked at MAG and Valley Metro prior to joining the City of Scottsdale as a Principal Transit Planner (Transit Manager). Her broad areas of knowledge and experience include transportation planning (Highways and Transit); Transit Operations; Transit ITS and Project Management. Ratna assisted Valley Metro in advancing Transit ITS in the region including the implementation of Real Time Information and Transit Signal Priority on both LINK routes in the valley. Ratna served on many Regional Technical Advisory Committees, mentored several transportation planners and interns throughout her career. She is actively involved in ITE, ITS AZ and WTS organizations, and volunteered her services on many activities. Ratna previously served on the ITS Arizona Board as Vice-President, Secretary, Treasurer and as a Sponsorship and Exhibitor Chair. Dr. Sanjay Paul is the Arizona Principal Traffic Engineer for RICK Engineering Company. He has ten years of experience in transportation planning, traffic engineering, road safety and the ITS arena. He is a licensed Professional Engineer (PE), a Professional Traffic Operations Engineer (PTOE) and a Professional Transportation Planner (PTP). Dr. Paul led/was actively involved/successfully completed numerous projects for different DOTs, MPOs, COGs, and a number of local cities. Prior to joining RICK, he has worked within the private sector and for the Arizona Department of Transportation (ADOT). He is a member of American Society of Civil Engineers, Institute of Transportation Engineers, American Public Works Association, American Society of Highway Engineers, and International Municipal Signal Association. Dr. Paul has been serving the ITS Board of directors since 2014. Arnab Gupta is the Arizona Technology practice manager for AECOM. Arnab has over 17 years of experience in the planning, design and systems integration for Technology projects. He has a Master’s degree in Civil Engineering from The University of Texas at Austin and Masters in Global Business Management from the Thunderbird School at ASU. 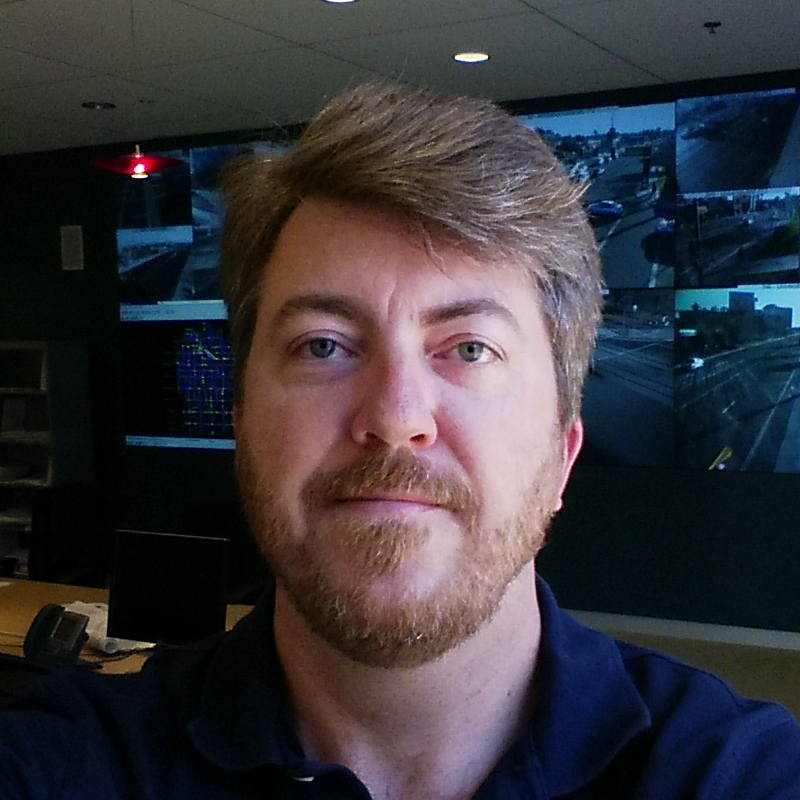 He has been an active participant in TRB’s Traffic Signal Systems committee. His key competencies include design and evaluation for signal systems, traffic modeling, systems integration, controller platforms, and communication design. He has been a key contributor to the development and implementation of Technology solutions for freeway, arterial and transit applications. He was recognized by Mass Transit magazine in the annual “40 under 40” listing in 2015 for his contributions to the development of advanced signal systems for transit. David is a Civil Engineer in the Transportation Systems Management Group at the City of Tempe and has nearly 25 years of experience in the ITS field. He earned a Bachelor and Master of Science in Systems Engineering from the University of Arizona. Prior to joining Tempe in 2012, he was a Research Engineer at both the University of Arizona and Arizona State University, where he managed a variety of local, state and federally-funded ITS research projects. David has conducted research in the areas of systems design, microsimulation modelling, dynamic traffic assignment, communications networks, transit signal priority, adaptive ramp metering and adaptive signal control and has publications in multiple journals. David is a member of ASCE, IEEE, IMSA and ITE, has served on the ITS Arizona board as Member-at-Large and Webmaster for the past five years and is the current President of the Arizona Section of the Institute of Transportation Engineers. Kim has 25 years of traffic and transportation experience. Kim was born and raised in Tucson, Arizona. She graduated with a Bachelor of Science in Civil Engineering from the University of Arizona in 1993. Kim’s engineering expertise includes traffic operational and safety studies, signal timing and design, geometric design, ADA ramp and sidewalk design, pavement marking and signing design, construction staging and work zone traffic control. Kim is a senior project manager at Kimley-Horn and Associates. Kim is actively involved in APWA, ITE, and ITS Arizona. 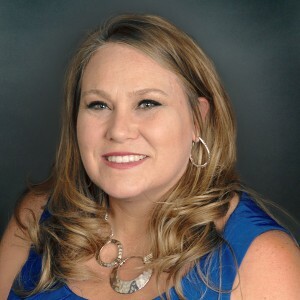 Kim served on the Arizona Section of ITE, ITS Arizona Board, 2016 ITS Arizona Annual Conference as the program chair, and the 2017 ITS Arizona Annual Conference Chair. Michelle Beckley is Senior Engineering Designer at Lee Engineering and has 4 years of experience in the transportation field. She has a Bachelor’s degree in Civil Engineering and a Master’s degree in Transportation Engineering from Arizona State University. Her experience includes traffic engineering, transportation planning, ITS studies, safety, and pedestrian and bicyclist projects. Michelle has served the ITS Arizona Board as a volunteer and board member since 2015, and has held an active role in planning adopt-a-path clean-ups, outreach events, and social functions for ITS Arizona. 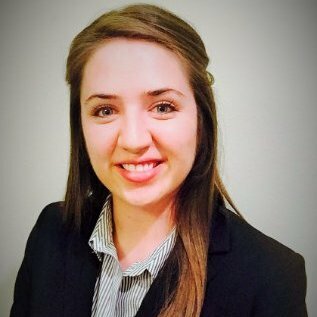 Michelle is a past recipient of the ITS Arizona/WTS Metropolitan Phoenix Chapter Internship Grant. 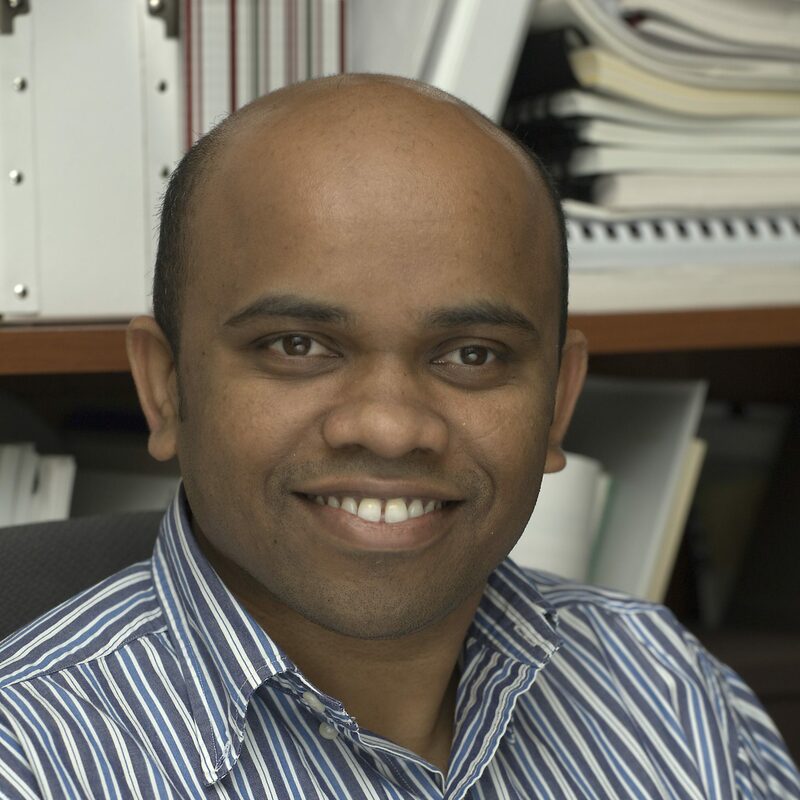 Srini is a Senior Engineer with the City of Chandler. 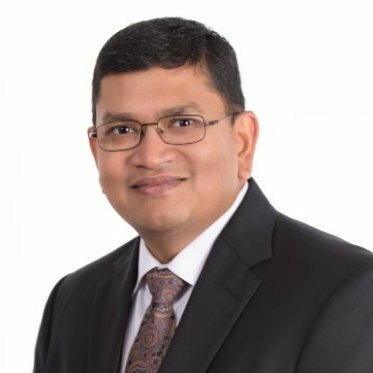 Srini has over 16 years of experience in managing Traffic Engineering and Intelligent Transportation Systems projects in both public and private sectors. His experience includes Traffic/ITS planning, design, and operations. 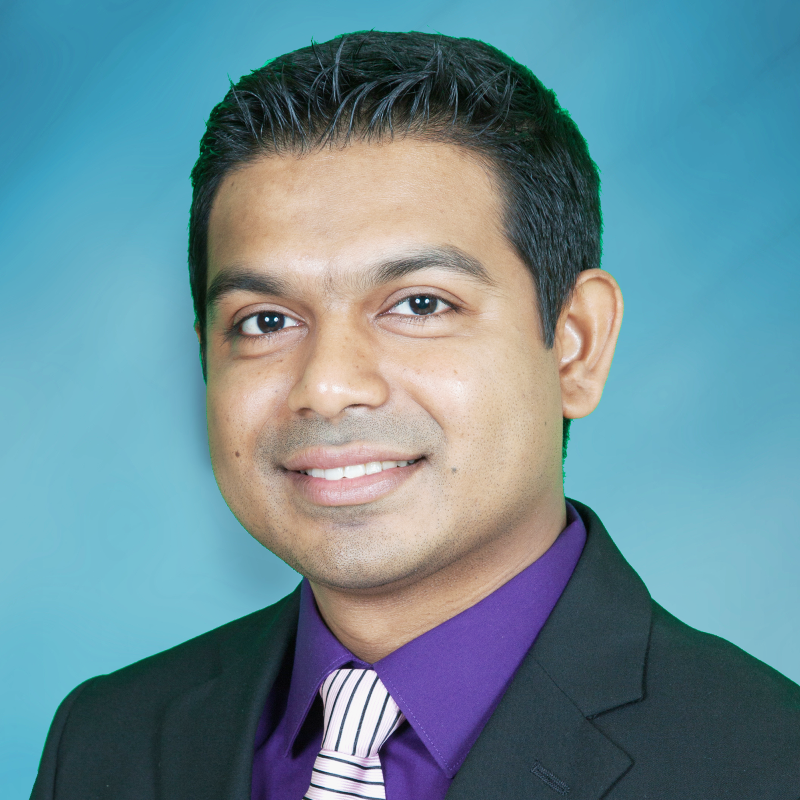 Srini has Bachelor’s degree and Master’s degree in Civil Engineering. Prior to working with City of Chandler, he worked as a Senior Engineer at City of Tempe, Project Manager at WSP, Traffic Engineer with City of Phoenix and as Traffic Engineer with Missouri DOT. Srini has been an active member on ITS Arizona board as volunteer, alternative member-at-large for past two years. Srini is the webmaster for ITS AZ website. Jeff is the Transportation System Management and Operations (TSMO) Program Manager with the Maricopa Association of Governments (MAG). He has 23 years of experience in ITS planning, operations, and research. 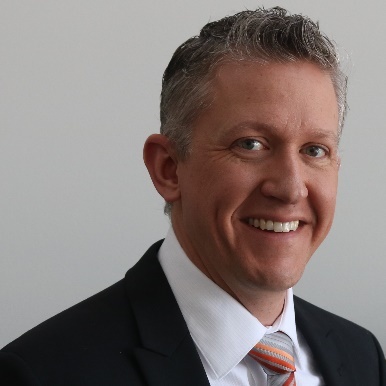 Before joining MAG, he had served as the Director of ITS at the OZ Engineering, ITS Engineer with the City of Mesa, ITS Program Manager with Battelle. He is a contributor to several regionally significant ITS developments and the Arizona Connected Vehicle program. Jeff is a past president for the year 2013-2014. 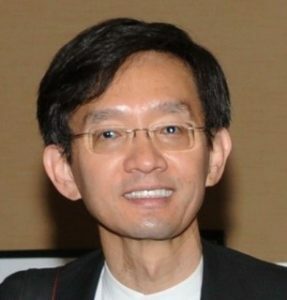 He received his Ph.D. from Northwestern University. Mike is currently working as ITS Engineer for the Town of Gilbert. He has worked as ITS Analyst for City of Mesa, CIP Project Manager for Town of Queen Creek, and has spent some time working as a consultant with Kirkham Michael Consulting Engineers. He has 20+ years experience in the industry. He has spent a lot of time working with traffic signal construction, communication, maintenance, timing, signal related hardware/software and various related equipment. He holds an MBA from University Of Phoenix. Mike Washkowiak has over 20 years of experience in transportation planning, design, and operations. His experience has focused on Intelligent Transportation Systems (ITS), emerging technologies, and multimodal operations. Mike Washkowiak is located in Gilbert, Arizona and is part of Iteris’ Transportation Systems division. A graduate of Arizona State University, Mike is passionate about improving transportation operations and enjoys resolving difficult transportation challenges with innovative solutions. He approaches each project with the goal to improve traveler experience and safety, while also implementing solutions that are maintainable, and ease day-to-day operations. When not working Mike spends his time with his wife Eryn, their three children, and attending ASU sporting events.